Light, a luminous energy that is responsible for the sense of sight! Light is a magnificent part of our lives, without which we are helpless and feel handicapped. On the other hand, Lighting is the calculated use of light in a decorative way. 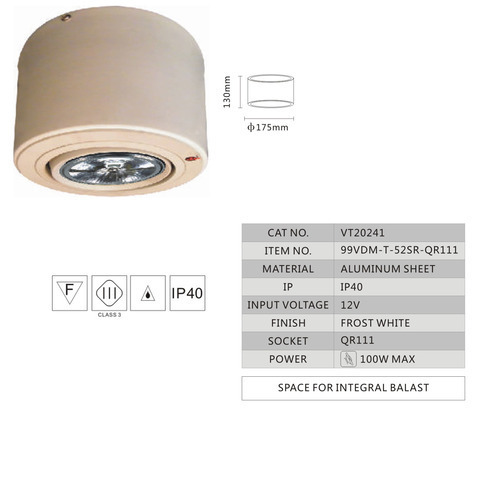 With its formation in the year 1975, JASONS LIGHTS at Chandni Chowk, has been actively dealing in a comprehensive range of commercial lights, fancy lights, decorative lights, ceiling lights, wall lights, etc. We proudly present an exquisite range of luminary items that have got the finest packaging apart from being qualitative. 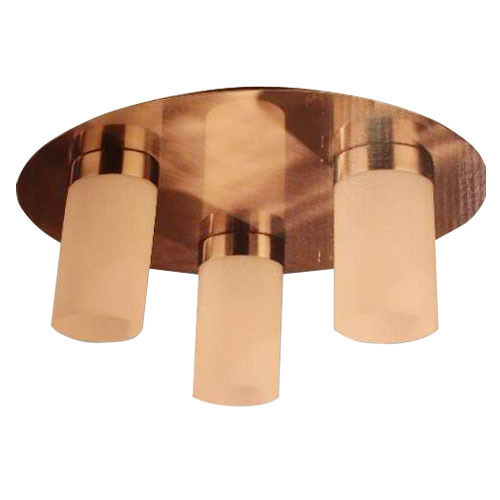 We are a profound Interior and Exterior Decorative Lights shop that are suitable for any of the occasions. 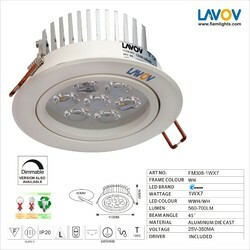 Besides, we are also engaged as an LED bulb Shop available at feasible prices. Nowadays, everyone likes to express themselves overwhelmed through the products they use. Handicrafts are something that signifies fashion and style, largely demanded by the customers who are sagacious about fashion. It is for such customers that JASONS LIGHTS offer the most liberal Handicraft lights, made as per the customers’ specifications. 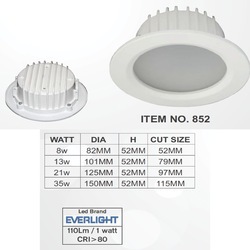 Environment and user friendly, there are special offers on the Fancy lights, then, attractive discounts on the Office lights with great deals on the Commercial lights. 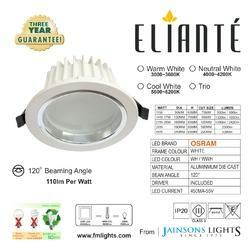 Further, the company is also engaged as an excellent Supplier of lights around Delhi NCR. 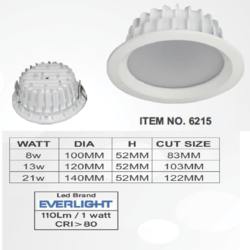 So, are you willing to spend on the lights that do not harm your eyes and are easy to afford? Well, JASONS LIGHTS might become your favorite place to visit then!